Oncology Websites - Arturo Aboal Seijas. Oncología Médica en Marbella Málaga y la Costa del Sol. USA National Cancer Institute (NCI) is a most excellent bilingual resource containing information on a vast array of human cancers, clinical trials, research and more. Highly recommended. NCCN, the leading organization issuing cancer guidelines, one of the most respected resources amongst oncology professionals. Always advisable to chek on the latest updates of their guidelines. 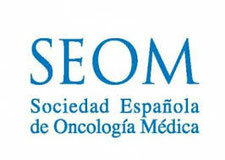 SEOM is the home website for the Spanish association of medical oncologists. Contains info mainly for doctors, but has also valuable information for patients and families. If you are fluent in Spanish you have other excellent resource at your fingertips. 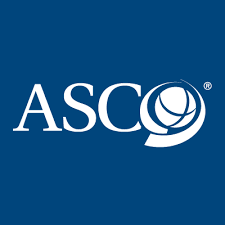 ASCO, the webpage of the American Society of Medical Oncology is undoubtedly one of the most influential oncology webpages in the world. Their JCO (journal of Medical Oncology) archives can be checked for free. Also offers info in the yearly ASCO meeting, the de facto world oncology meeting.